The Cupertino-based iPhone maker Apple has finally relented and has begun hosting the Indian telecom regulator’s Do-Not-Disturb app, at the centre of a dispute between the two over privacy concerns. Apple had earlier refused to put Telecom Regulatory Authority of India (TRAI)’s DND app on its App Store, citing privacy concerns, since the app accesses people’s messages and call logs. TRAI and Apple have been at loggerheads about the access required by the DND app since about a year and a half, with the regulator even contemplating taking Apple to court over the issue. Apple is now hosting the app- “TRAI DND-Do Not Disturb”- as long as it does not compromise Apple’s privacy norms and also meets Trai’s objectives. The app, which is now available on the Apple App Store, says that “Registration of mobile number under DND will take upto 07 days after putting the request with respective telecom service provider”. The DND app has been made by a third party developer. . 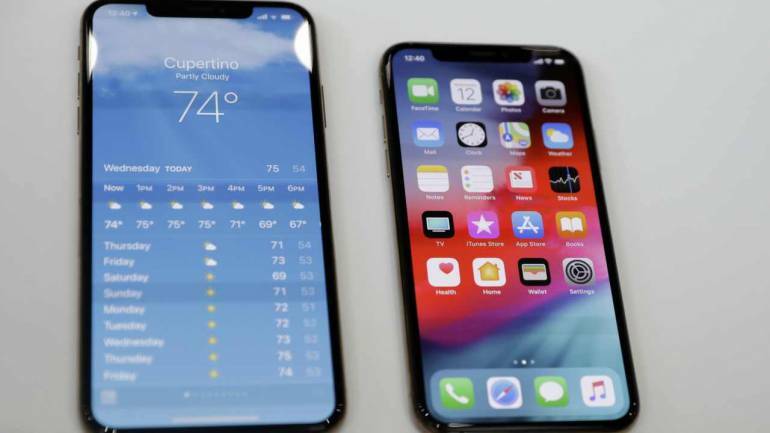 It has earlier been reported that Apple’s latest operating system version iOS 12 has some features that will allow users to block and report numbers, register, modify or de-register a customer’s preferences with the operator and file complaints with the telecom provider. India is a key growth market for most smartphone makers all over the world, and Apple is no exception. However, the technology giant is known for defending its privacy policies and not giving into governmental demands for compromising on its them. A case in point was in 2016, when Apple refused a US government demand to unlock an iPhone used in a terrorist attack in San Bernardino, in which 14 people were killed and 22 people were injured. Apple CEO Tim Cook had said at the time that the decision was a defense of civil liberties.